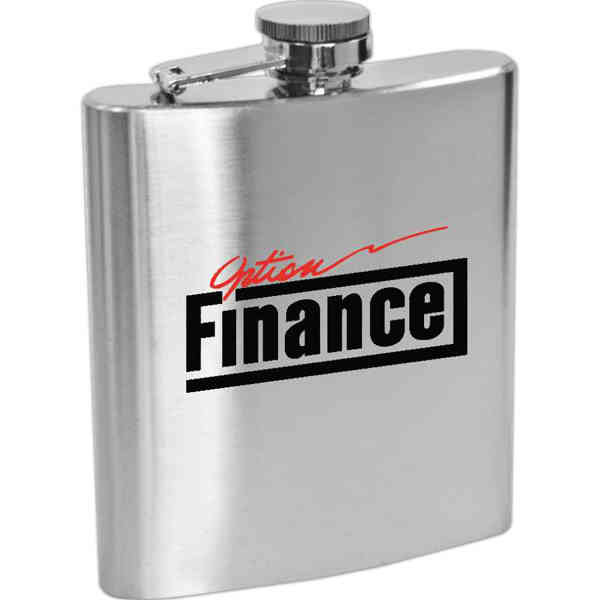 Lincoln - 6 ounce stainless steel hip flask with hinged cap. BPA free. Product size: 4 1/2" h x 3 3/4" w x 3/4" d.
Imprint Size:2" x 1 3/4"
Ship Weight:34 lbs, 34 lbs per carton of 100 pieces.